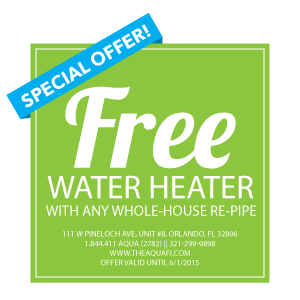 Re-pipe your home, get a FREE water heater! CALL US TODAY TO CLAIM YOUR FREE WATER HEATER!! 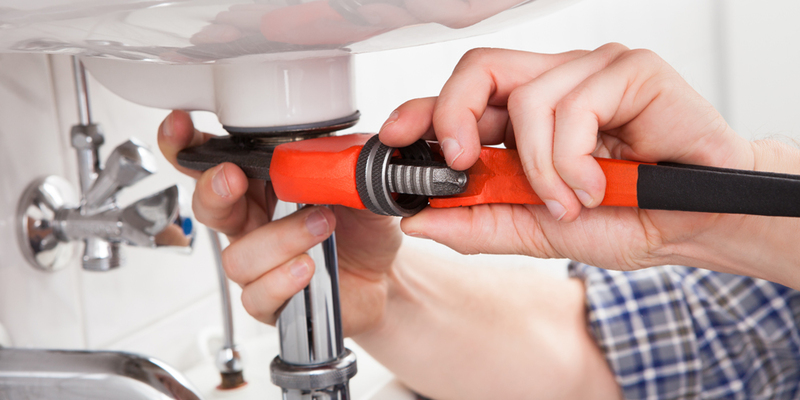 Why re-pipe your home with AQUAFI? For our example, the breakdown is $20 for the pipe and $90*1 hour. So, $20+$90 = $110. The total fee is $110.